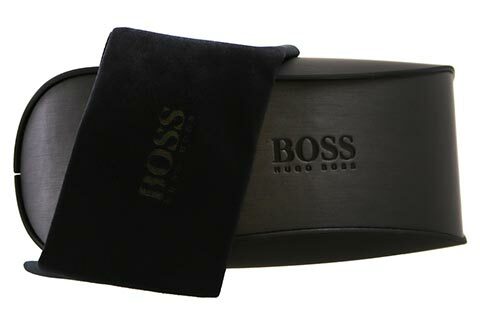 Order in next 13hrs 17mins for next working day delivery. 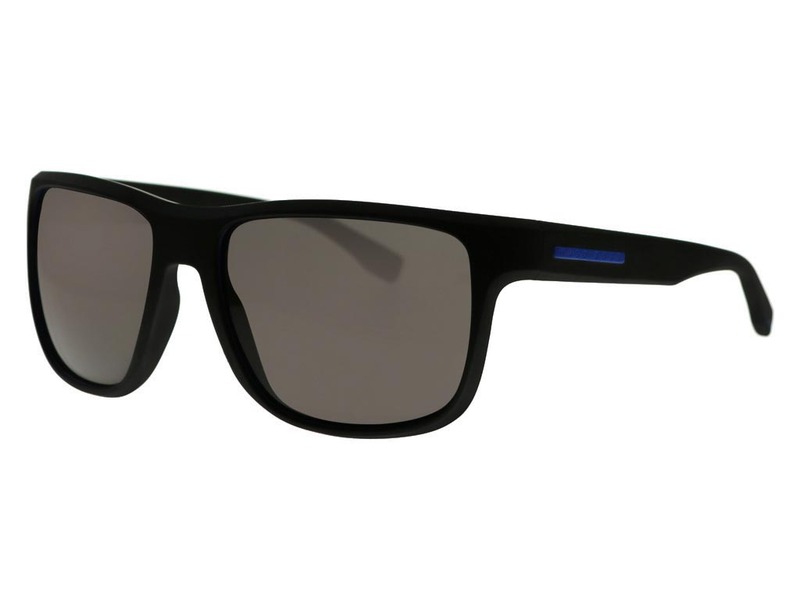 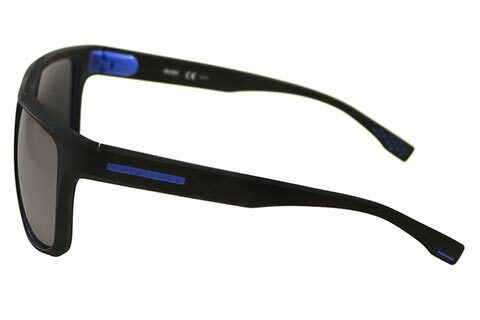 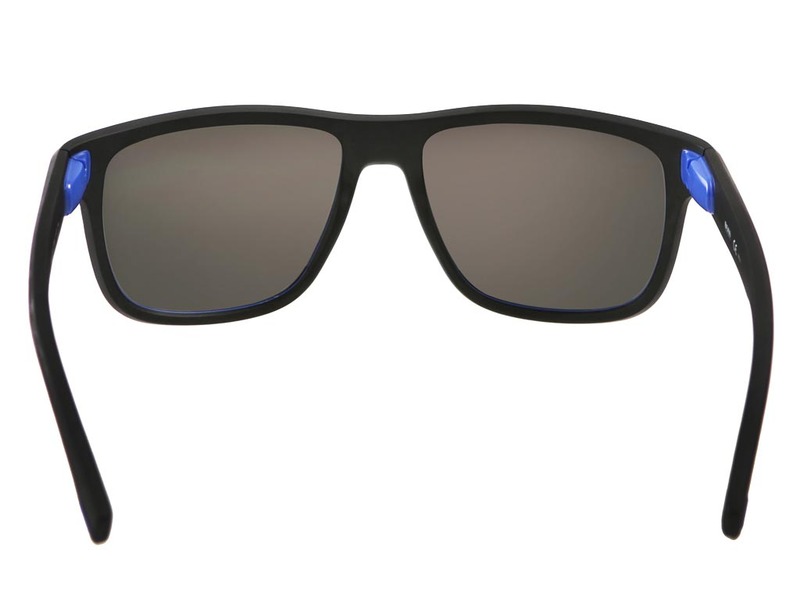 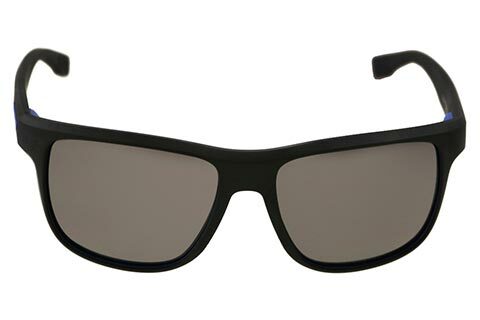 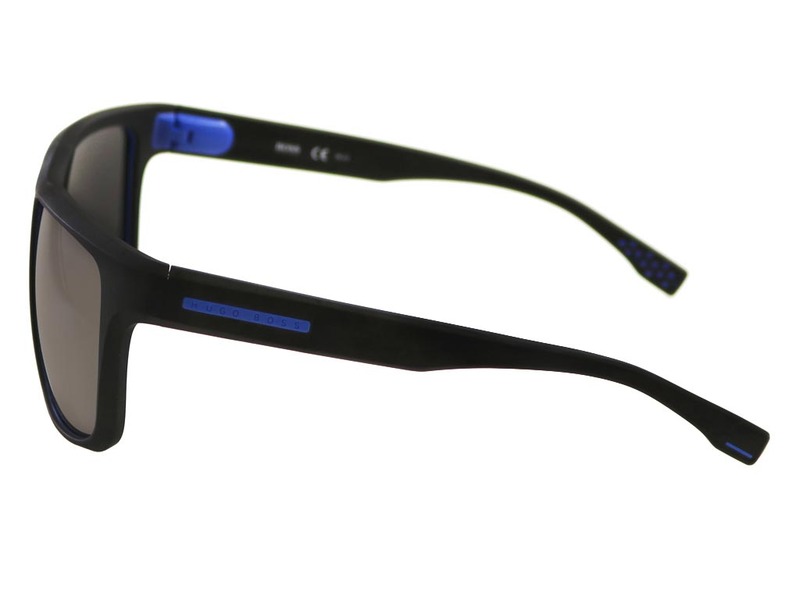 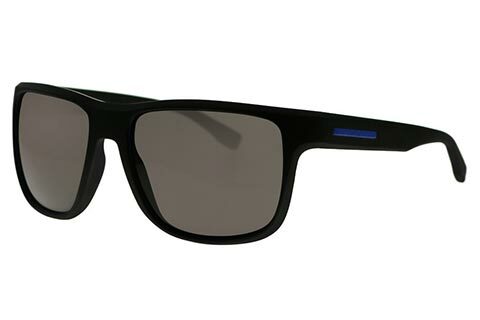 For any season, these Hugo Boss 0799/S sunglasses add a sporty spin to the wayfarer silhouette, made for men. 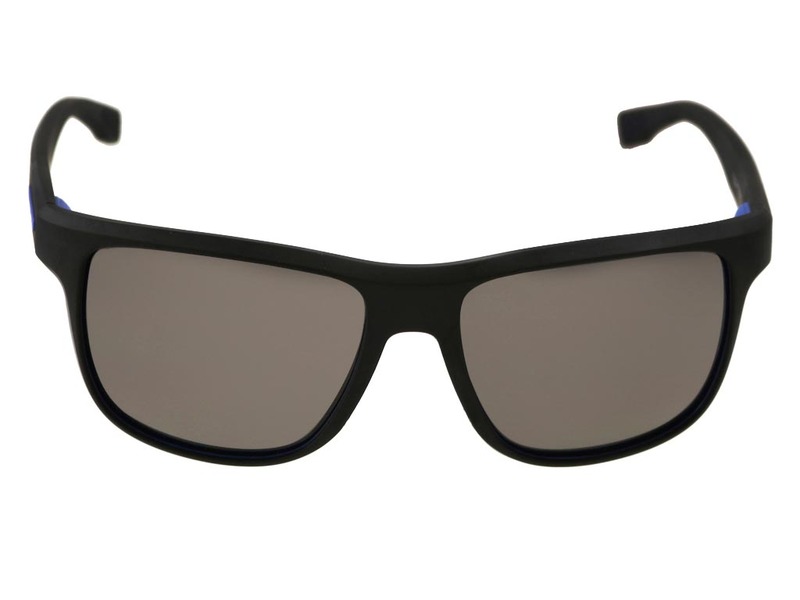 The active design is crafted from a black polyamide, both lightweight and durable for outstanding wear. 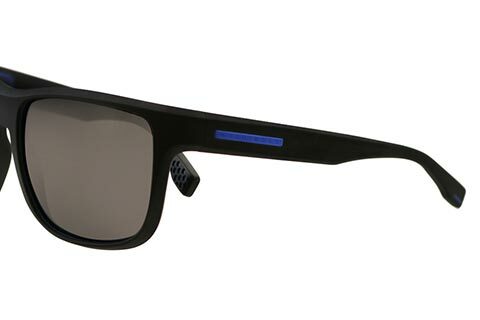 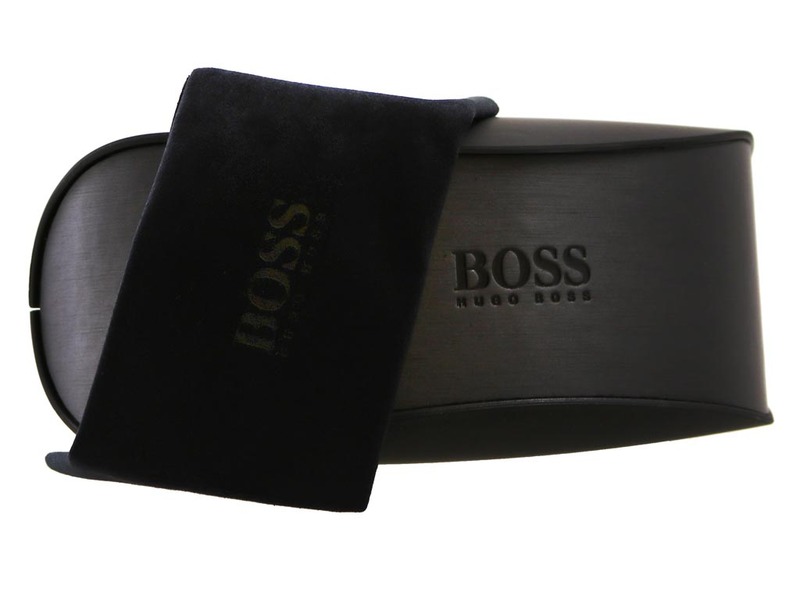 At the temples, the blue detailing is marked with the Hugo Boss brand name to ensure its authenticity. 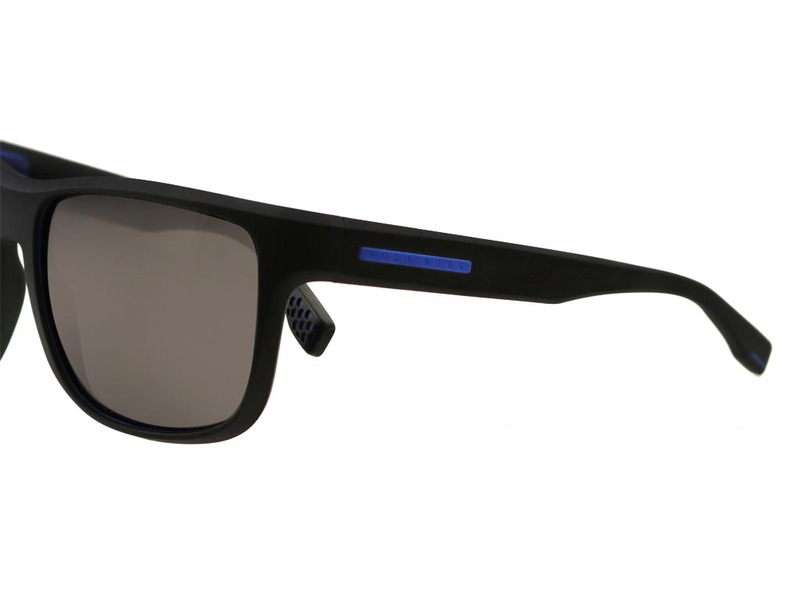 The 0799/S sunglasses are completed with impressive grey lenses that are polarised to block any glares and 100% UV-protected. 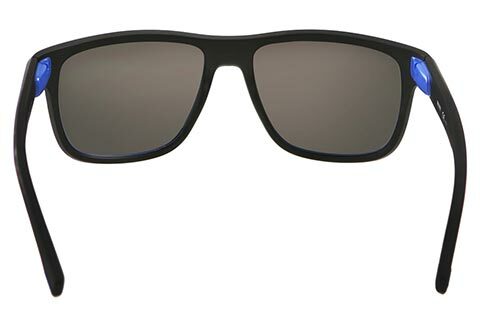 Our Price Match promise at Feel Good Contacts guarantees the cheapest price in the UK for sunglasses.